Kanikonna - The Yellow Beauty It's summer time in Kochi, And we these flowers bloom a lot and it's a pretty sight. 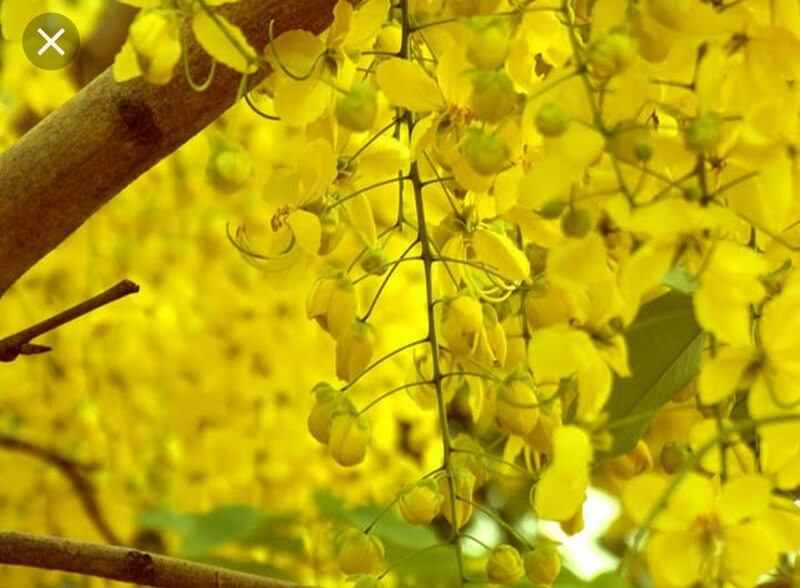 Vishu , The Festive time is on its way too, and hope the monsoons will be gentle and useful . 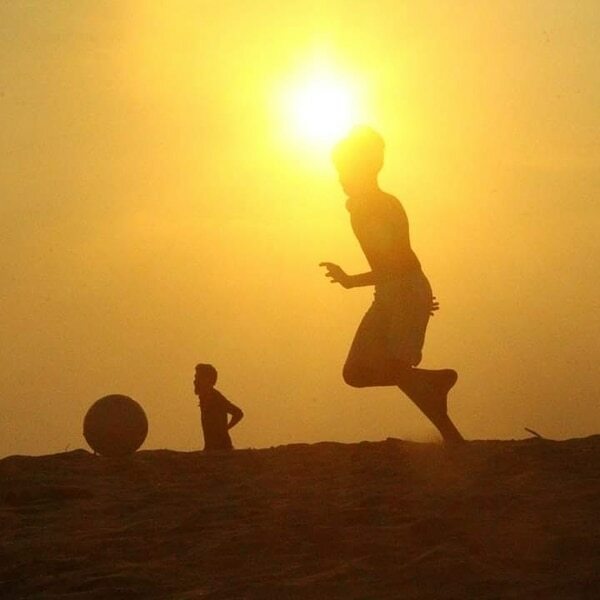 Welcome to Kochi , The Queen of Arabian city, The Commerical and the Historic Place in God's own Country , Kochi. From Art Exhibition to Malls , From street Food "Thattu Kada" to Cantonese Cuisine to Italian, it's all available in Kochi. Dutch Cemetery to Jewish Synagogue , Kochi is the place to be in Kerala. 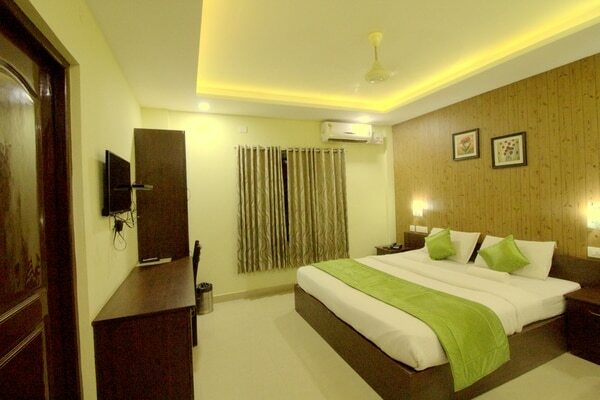 Book with us and avail great benefits , Breakfast and Free WiFi available. 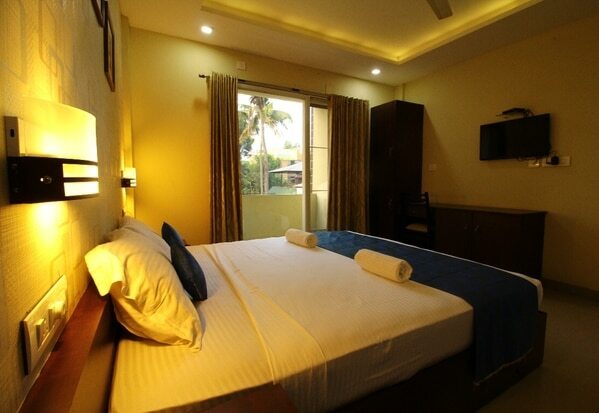 North Centre Hotel, The Best Budget Boutique Hotel of Kochi. Just behind Ernakulam Town Railway Station. SRM road, Kochi. We are just few minutes away from Boat Jetty , Stay at the heart of city with a homely Team, Enjoy the ease of Metro rail station and Malls or Hospitals , or ATMs everywhere. Tuks are near and the Bus stops too, Some of the best Eating spots nearby, why would you miss us?